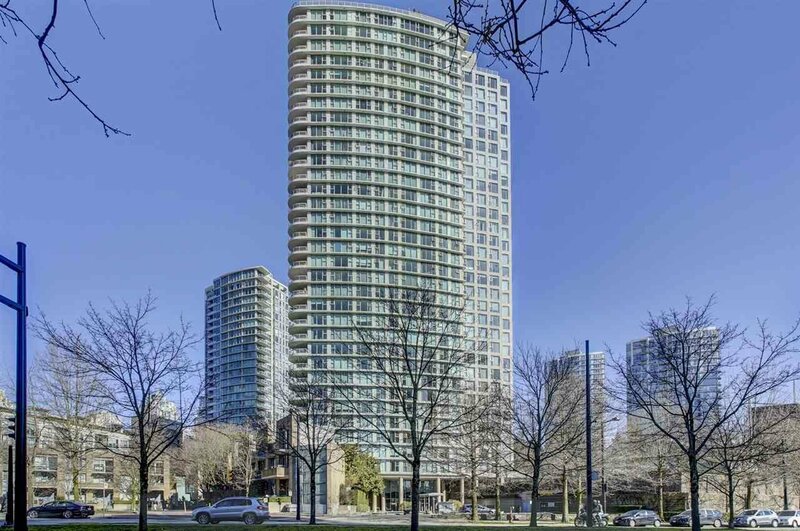 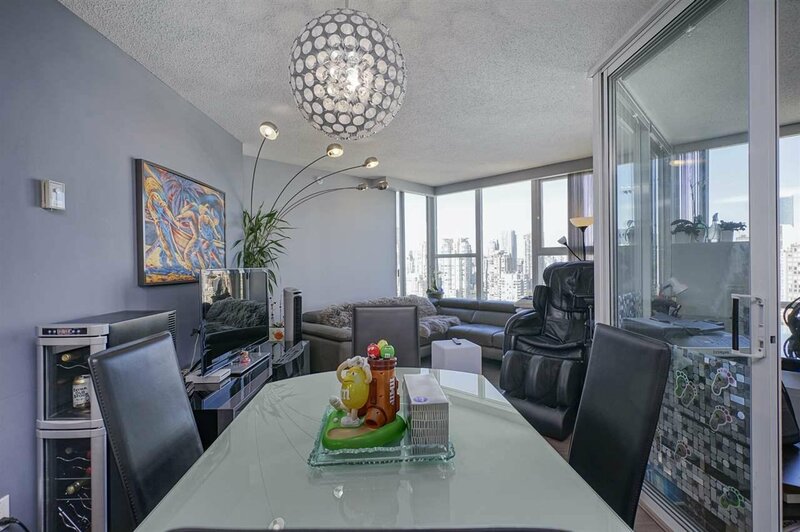 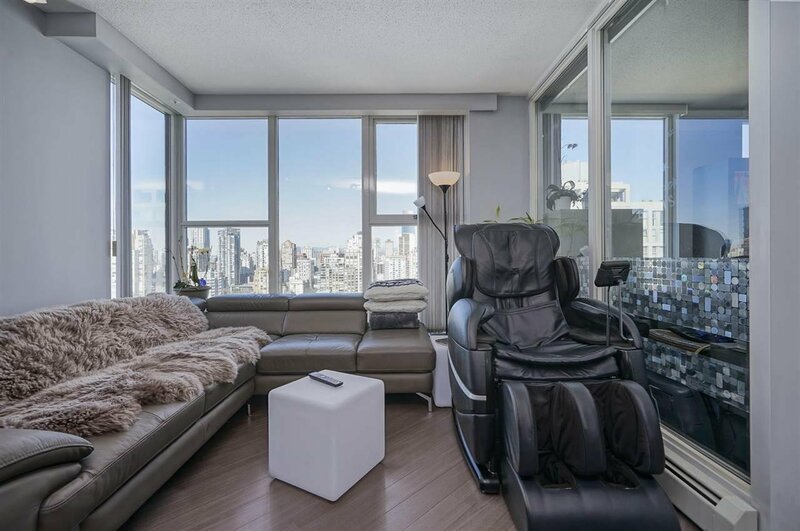 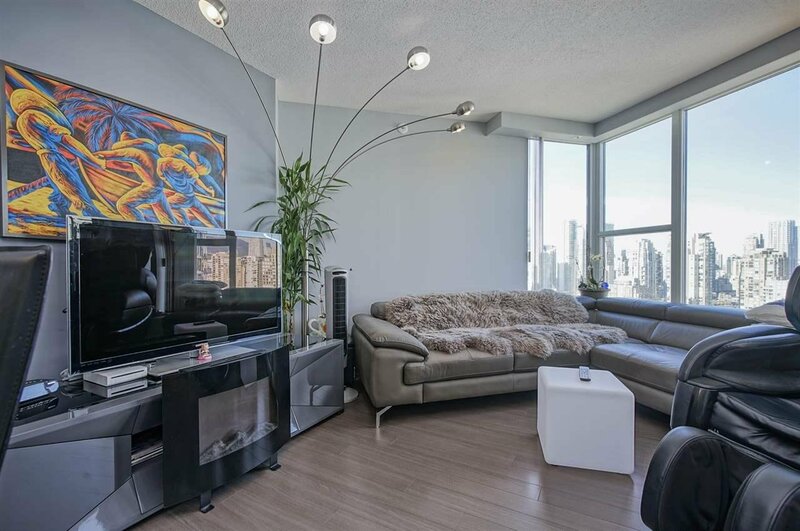 Live the Yaletown lifestyle in the prestigious LANDMARK 33. 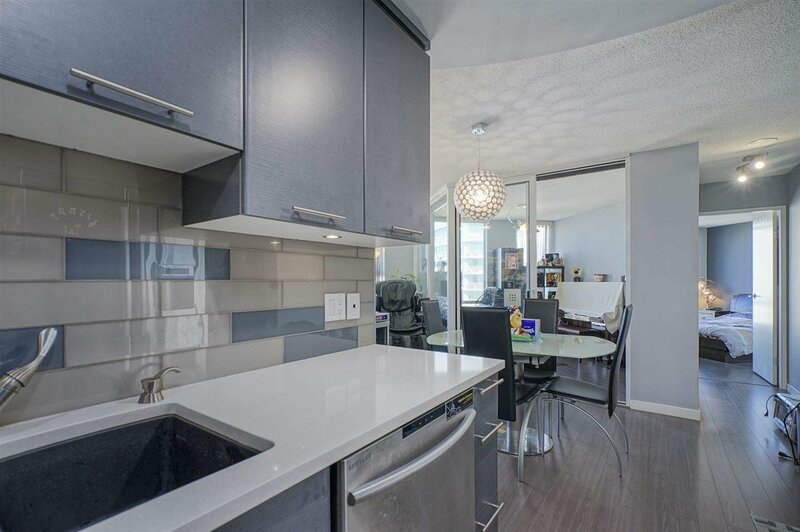 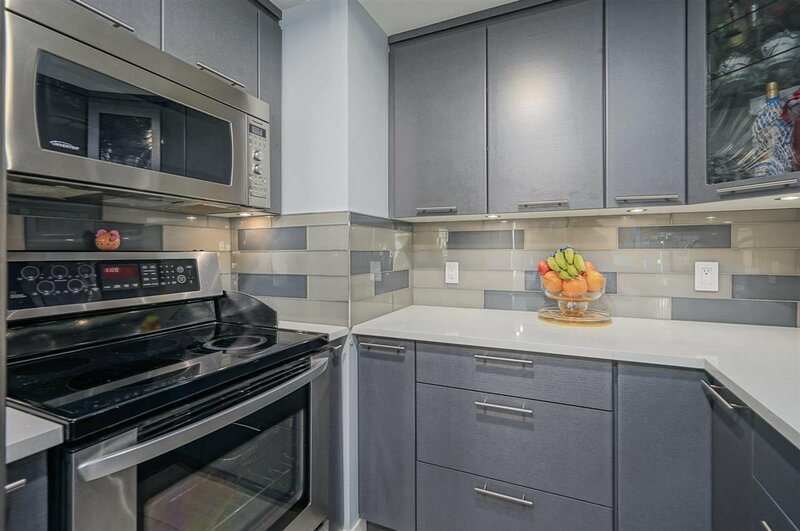 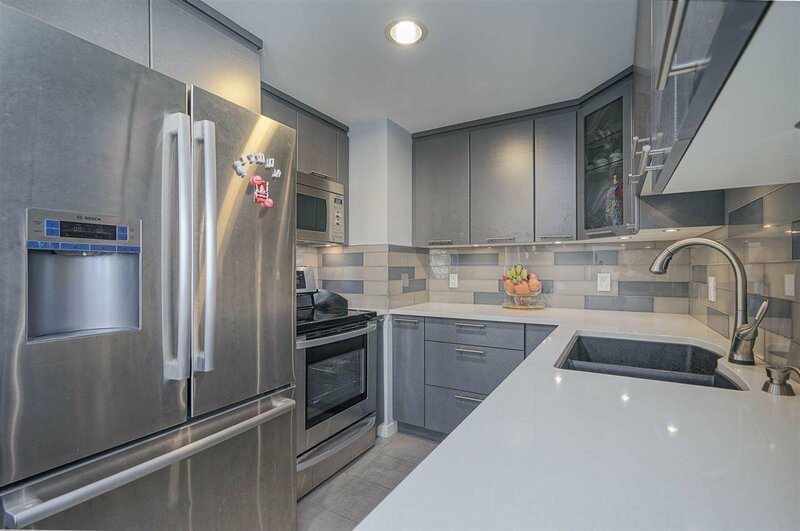 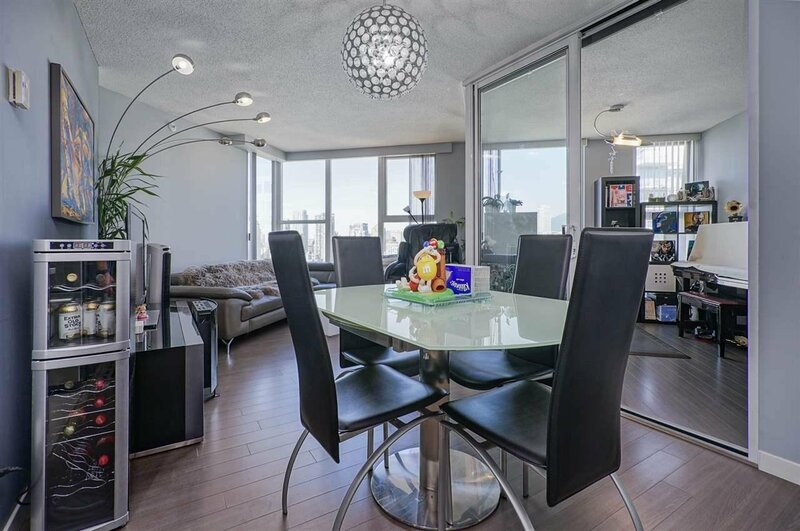 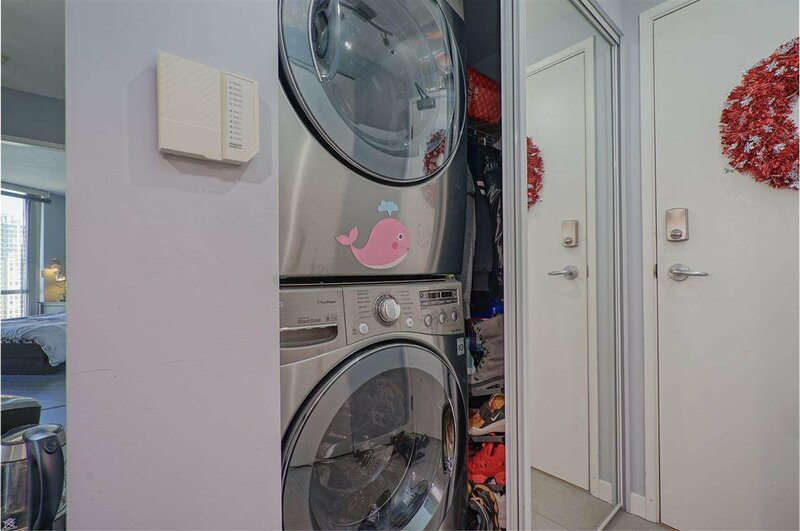 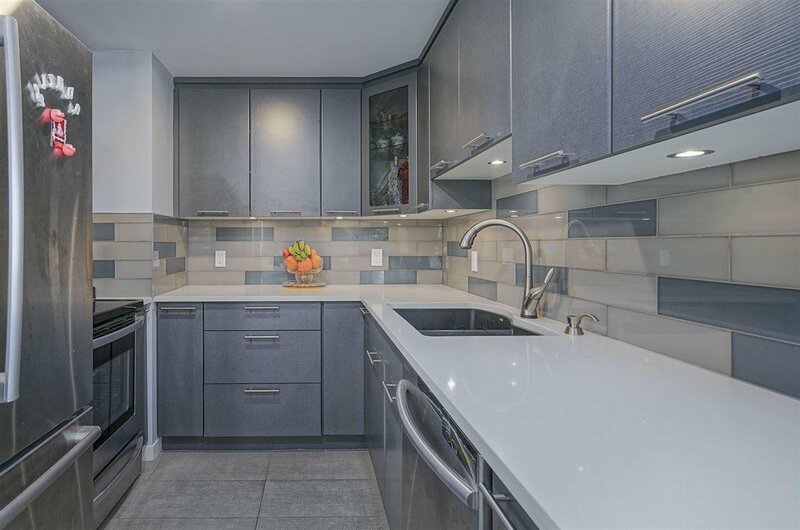 On a high floor, this Home has Fully renovated Kitchen, updated with hardwood flooring, a renovated bathroom and many more. 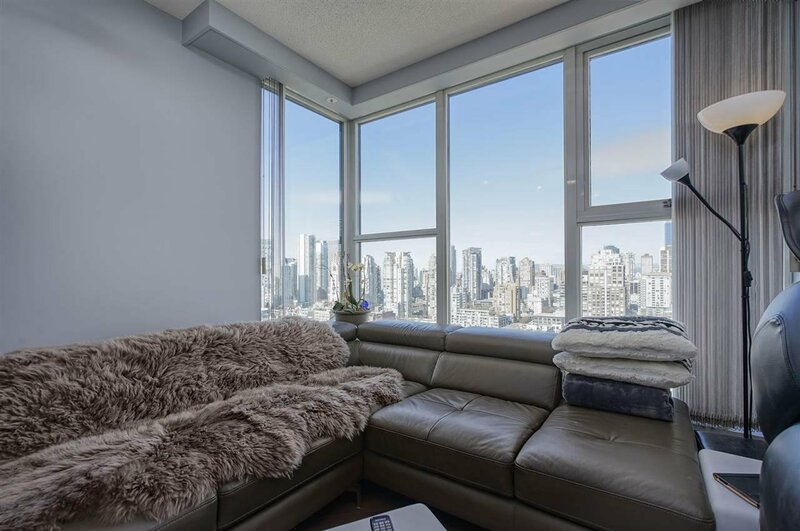 Floor-to-ceiling windows complement stunning panoramic city views from this bright and open one bedroom with den and a bonus Large in-suite storage. 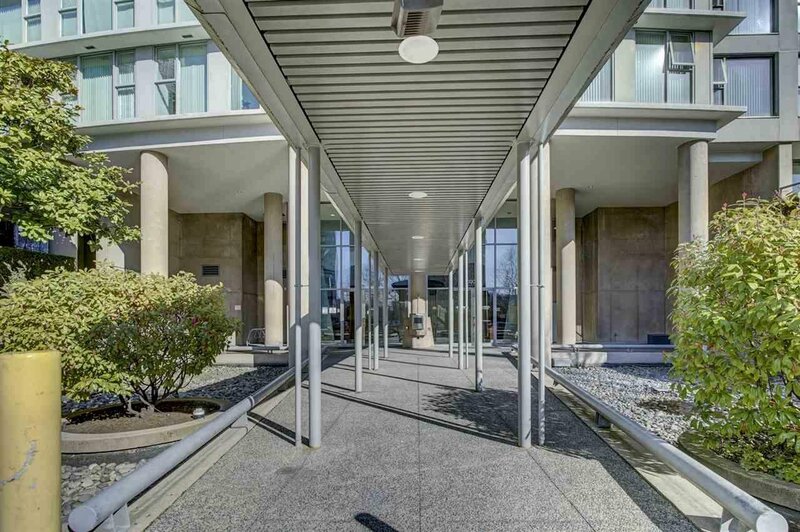 The building has amazing amenities including: a large indoor pool, gym facilities and a garden area with BBQ. 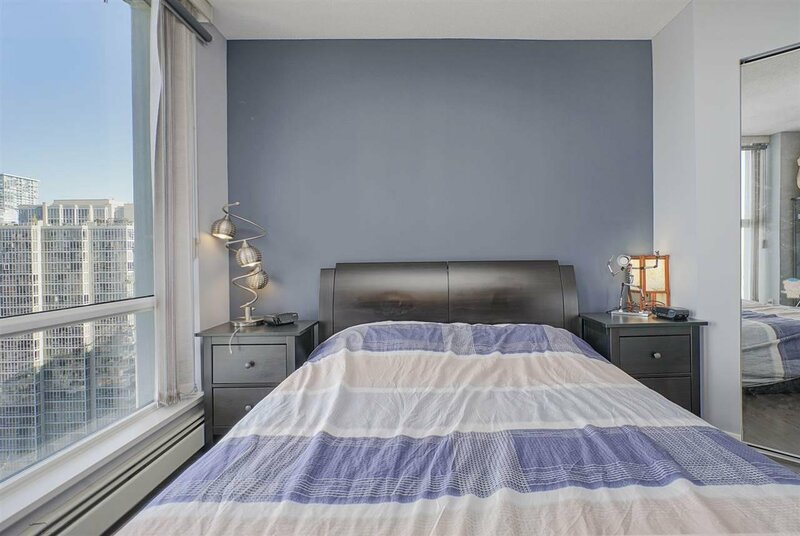 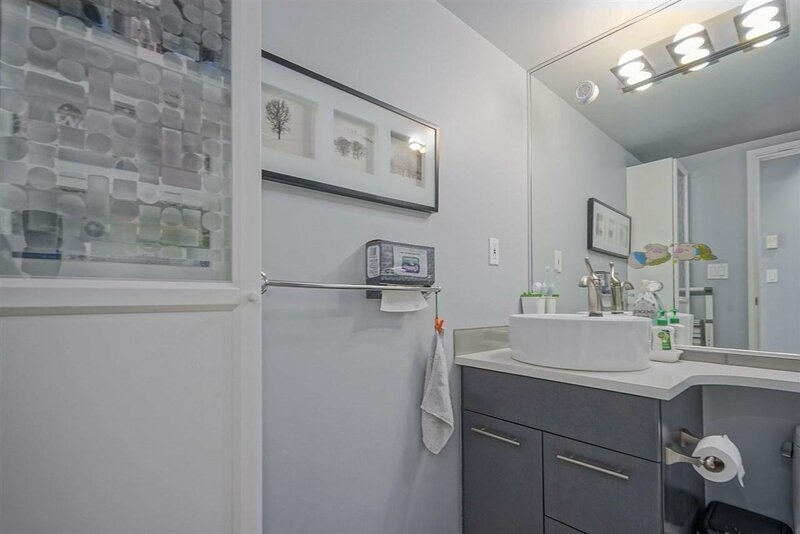 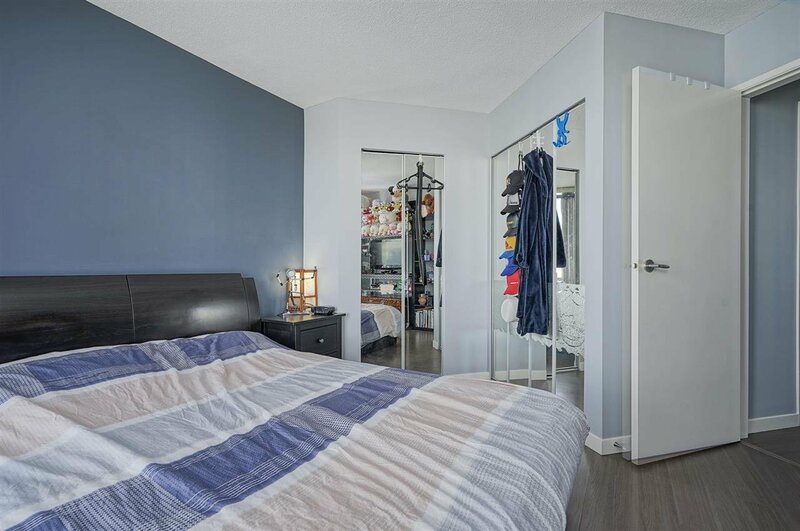 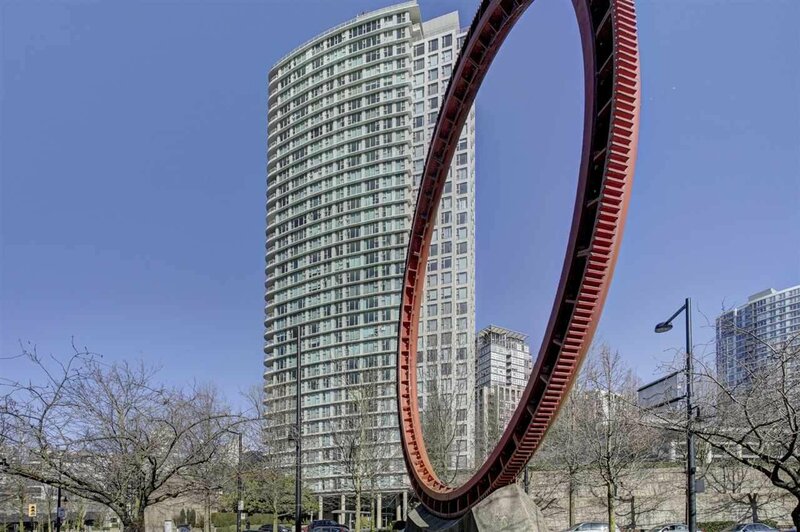 Close walking distance to all that Yaletown has to offer, don't miss this opportunity! 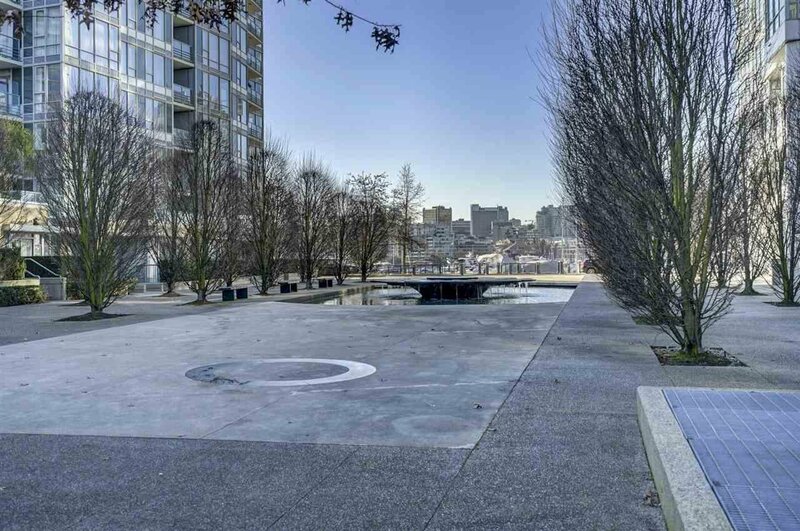 Walk Score 97, this location is a Walker’s Paradise so daily errands do not require a car.